This page shows my ebooks, as I write them, all on one page for simpler viewing! You can click the book to learn more about each book. 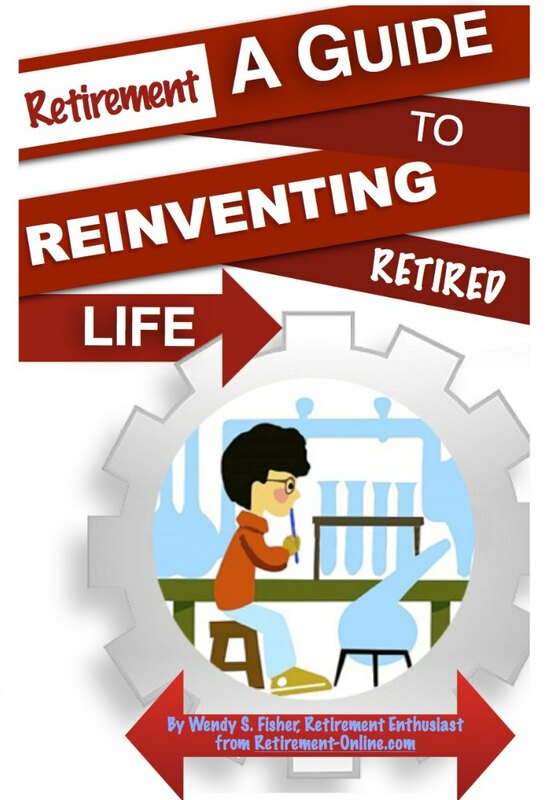 As new retirement issues evolve on my sites and communities, I sometimes choose to write books about them. 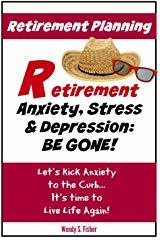 I research, read what retirees have to say and write a short book to help those seeking help in that area. This is new. 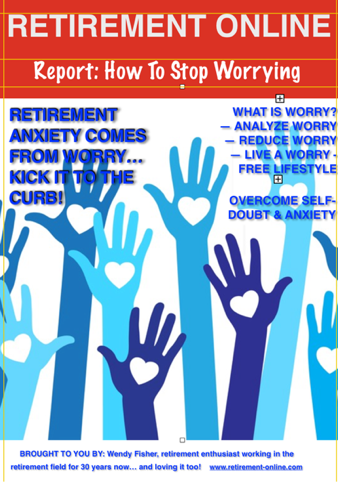 I feel a deep need to help retirees... but with parent caregiving I simply don't have the time to pursue Retirement Coaching as much as I wish I could. 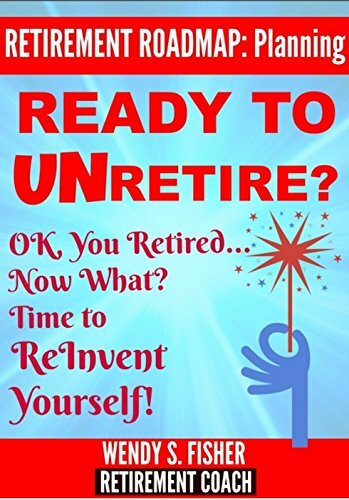 As you know, I always try new ideas so here is the newest (2019) - I am doing email coaching as an add-on to my book purchases! 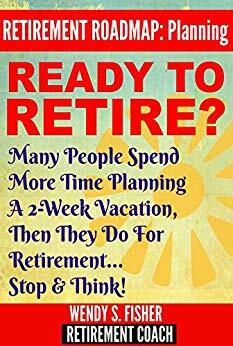 All of my books are geared towards helping you in retirement. If you'd like a few coaching emails to help you move forward, instead of staying stuck... Let's do this. Step 1: Use the Contact Wendy page. Step 2: Give me your name and the name of the book you purchased. Step 3: Tell me your story. 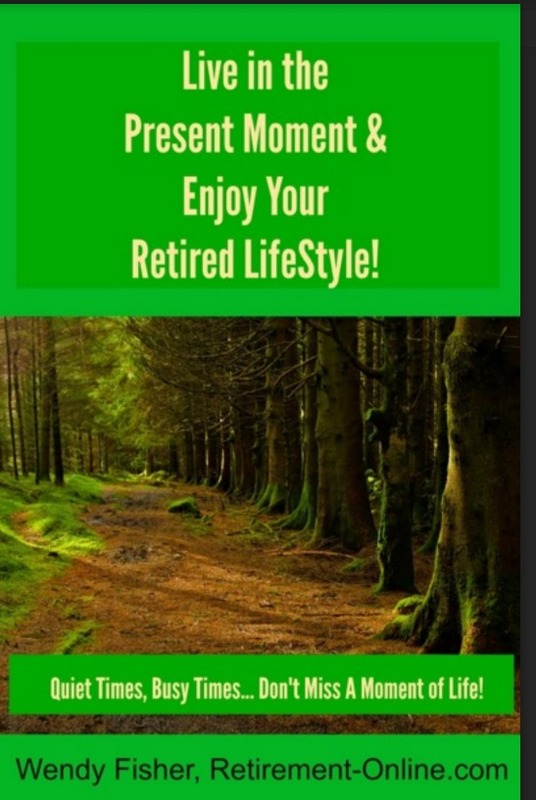 Where are you stuck in retired life? Step 4. 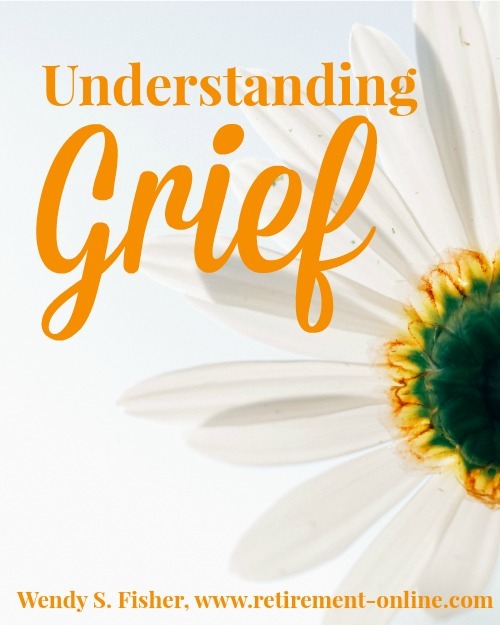 What can I do to support you today? Pick that one issue that you'd like to gain perspective on, kick in the gutter, or move past in some manner. Tell me enough of your story so I know the background and we'll share 3-5 emails, ok? Just Write to Me! 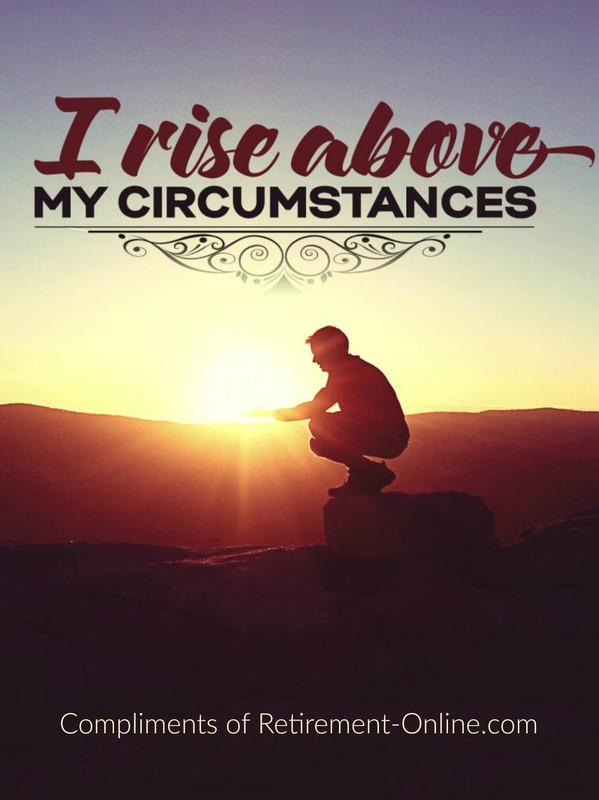 Ask a question based on the book, or tell me what your circumstances are. 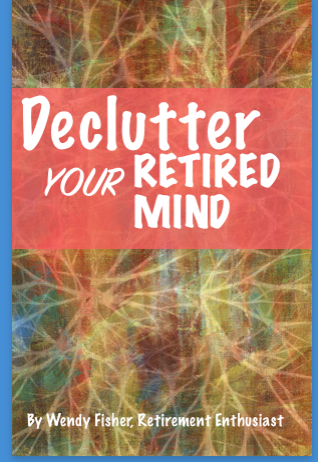 You purchased my book, now let me take that purchase one step further to help you!